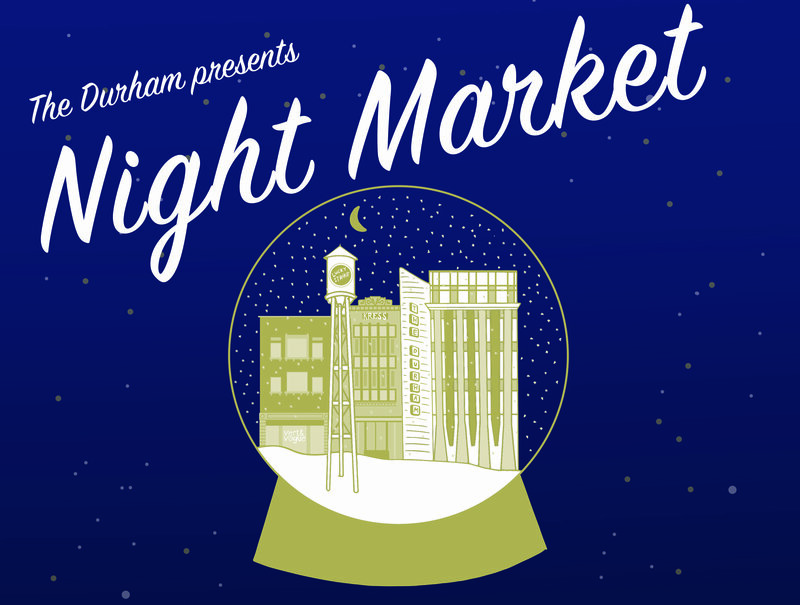 The Durham Hotel and Vert & Vogue invite you to join us for the second annual Night Market, where friends and neighbors gather to celebrate the season with festive drinks and gift shopping. Check off your to-do list with thoughtful gifts from top local retailers and makers, music from Merge Records, and champagne and eggnog from the bar. This year’s Night Market will raise awareness and funds for non-profit, NC Field, which supports farmworker families in Eastern North Carolina, hardest hit by Hurricanes Florence and Michael. Proceeds from ticket sales and generous donations from our merchants will go directly to NC Field’s Baby Its Cold Outside project, a collaboration with the Migrant Education Program. This money will purchase warm clothing and holiday toys for farmworker families in need. Please join us at Night Market and lift the spirits of some of the most vulnerable among us this holiday season. Tickets are $5 and can be purchased on our Brown Paper Tickets site here. Please note, tickets are differentiated by arrival time, early (6-7:30pm) or late (7:30-9pm), and do not reflect mandatory departure times. Your ticket can be sent via first-class mail within 24 hours for no additional cost. You can also print your ticket at home or present a mobile version by logging in to the Brown Paper Tickets website on your phone and navigating to the My Tickets page.